2. Tag your movie date in that Facebook comment column. Synopsis: From Academy Award® winner Brian Helgeland (L.A. 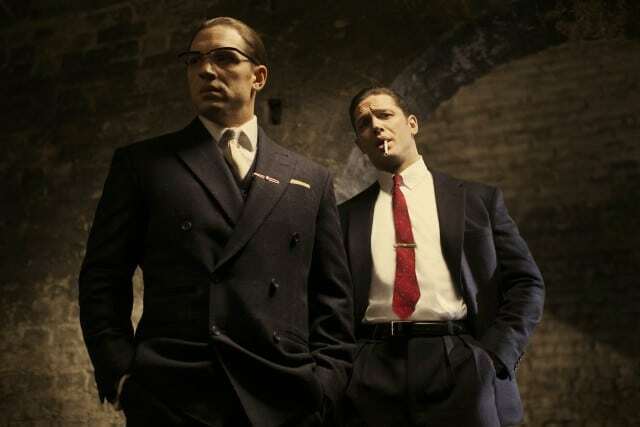 Confidential, Mystic River) and Working Title (The Theory of Everything) comes the true story of the rise and fall of London’s most notorious gangsters, Reggie and Ronnie Kray, both portrayed by Tom Hardy in a powerhouse double performance. Together, the Kray Twins take over the city. But as their reign expands, power, struggles, fierce madness, and a woman diminishes their bond; the weak link that could cause their empire to collapse. 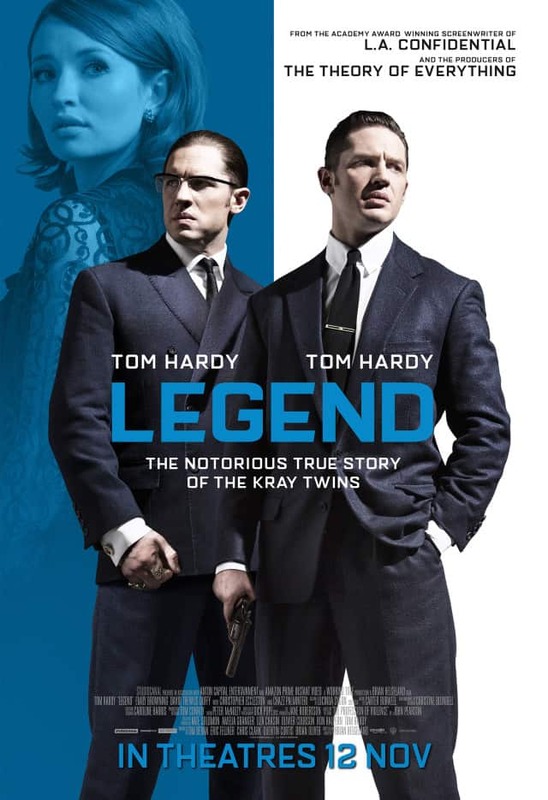 Legend is a classic crime thriller taking us into the secret history of the 1960s and the extraordinary events that secured the infamy of the Kray twins. 1. The Contest begins on 27 Oct 2015 and ends at 1200 hours on 2 Nov 2015. 2. The Contest is open to participants residing in Singapore, who are 18 years of age or older as of the time of entry. 3. You are allowed to enter the contest only once. You must be a fan of F*** Magazine’s Facebook page and Twitter page: @Fmoviemag. 4. F*** Magazine reserves the right at any time in their absolute discretion to cancel or modify the contest or substitute, withdraw or cancel any prize without prior notice and without having to disclose any reason.